﻿You’re Now on the Right Track to a Healthy Smile! At the Smile Station, board certified pediatric dentists Dr. Bryan Hohenstein, Dr. Matt Schieber and Dr. Rick Carstens know that children often feel uneasy about going to the dentist. 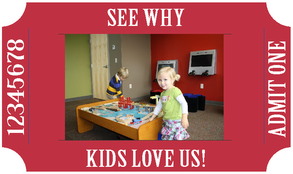 That’s why we do everything possible to create a comfortable and fun environment for your child. Our team provides gentle, personalized care and service, making your child’s visit as pleasant as possible. 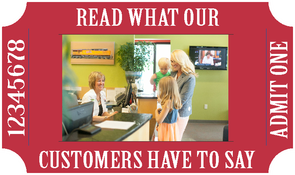 Proudly serving the Omaha, Gretna, Elkhorn & Bennington communities.